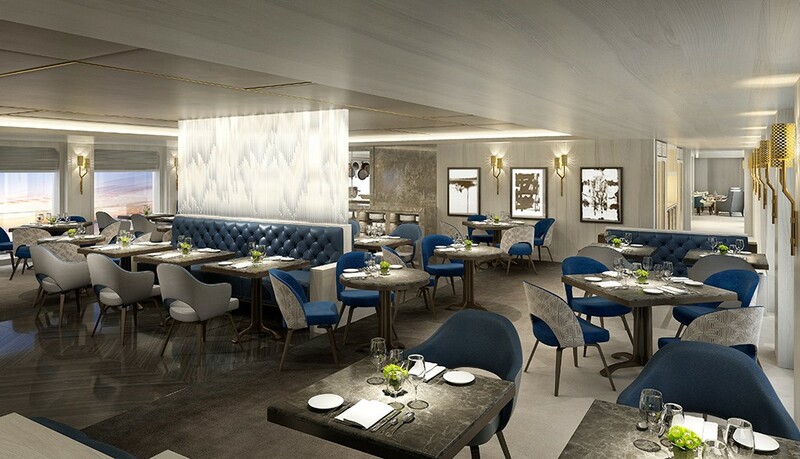 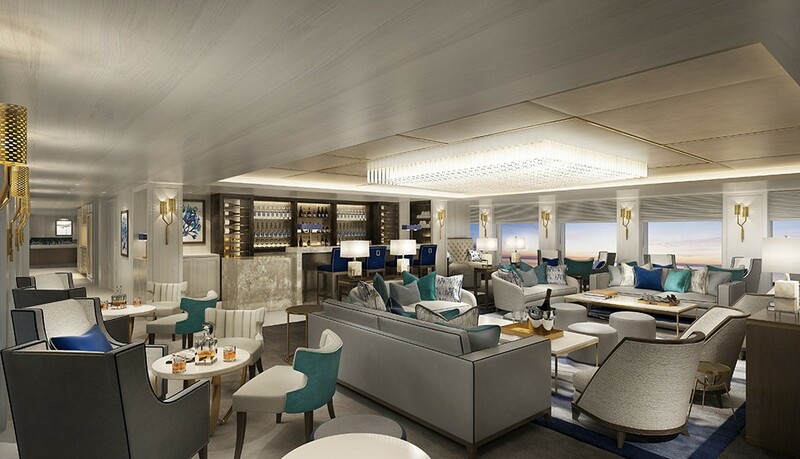 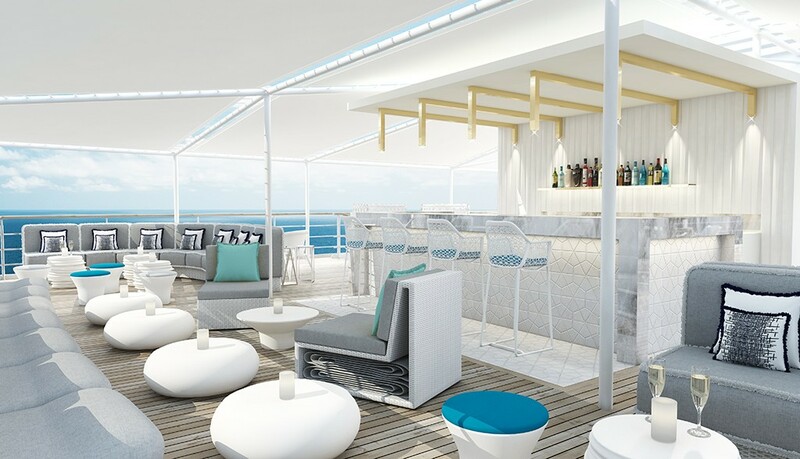 Crystal Esprit, designed with discerning individuals in mind who curiously seek access to some of the world’s most beautiful maritime destinations, Crystal Esprit offers a brand new cruise alternative – hosting now more than 62 privileged Crystal guests aboard the newest, most exclusive luxury yacht at sea. 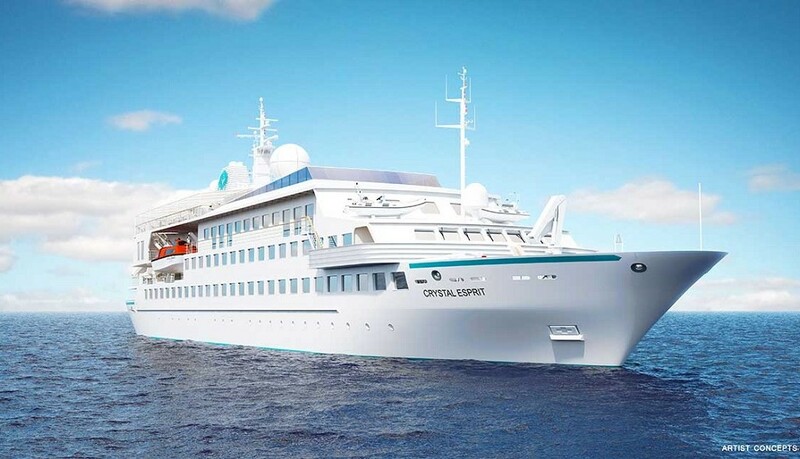 Crystal yacht cruising is all about the destination and immersing oneself in a way that is enriching, enlightening and actively engaging. 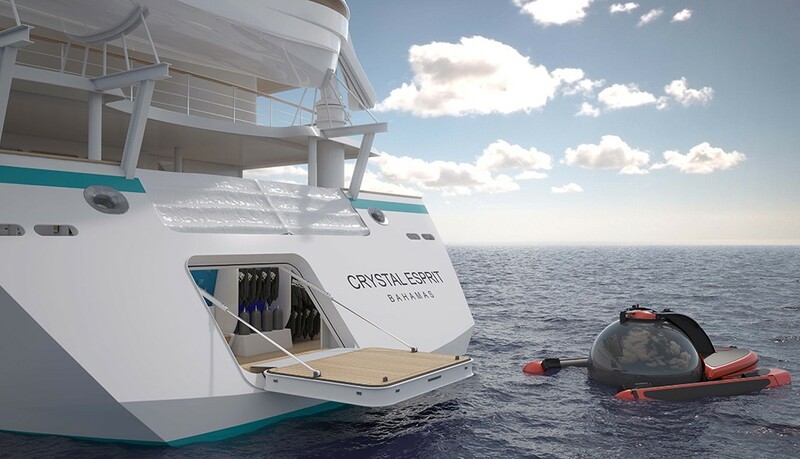 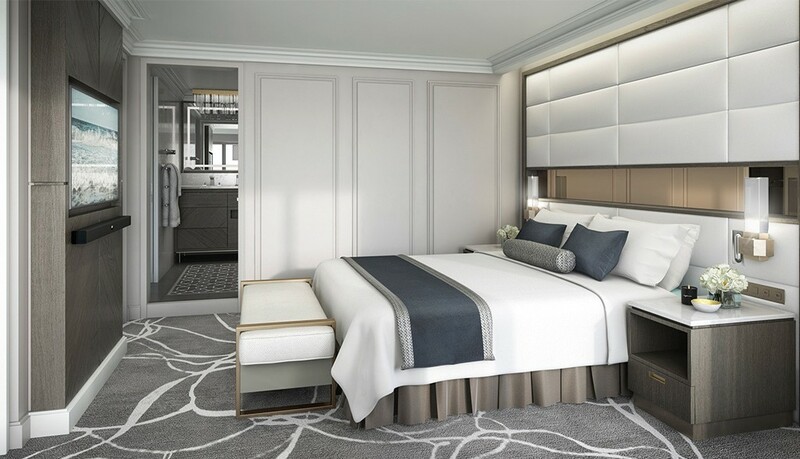 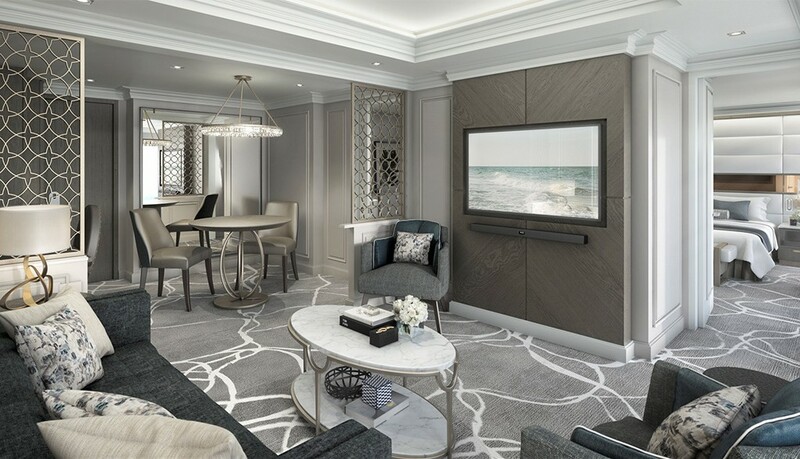 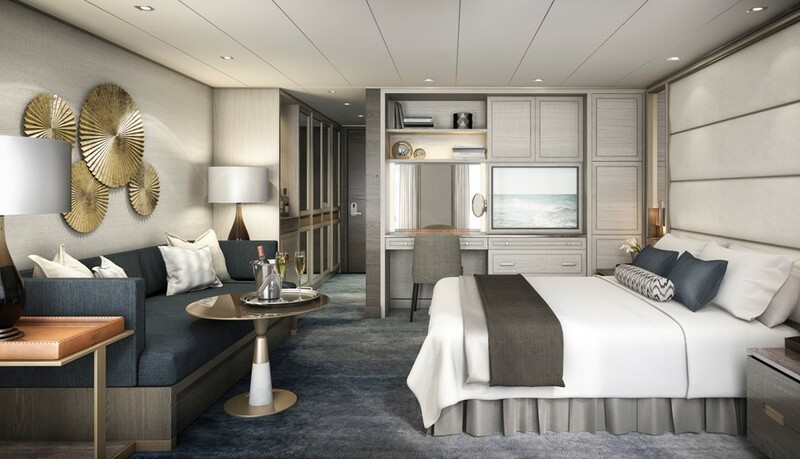 Plus for the ultimate extravagance, indulge in an optional Crystal Yacht exclusive – a state-of-the-art deep-sea submersible accommodating two passengers and certified pilot. 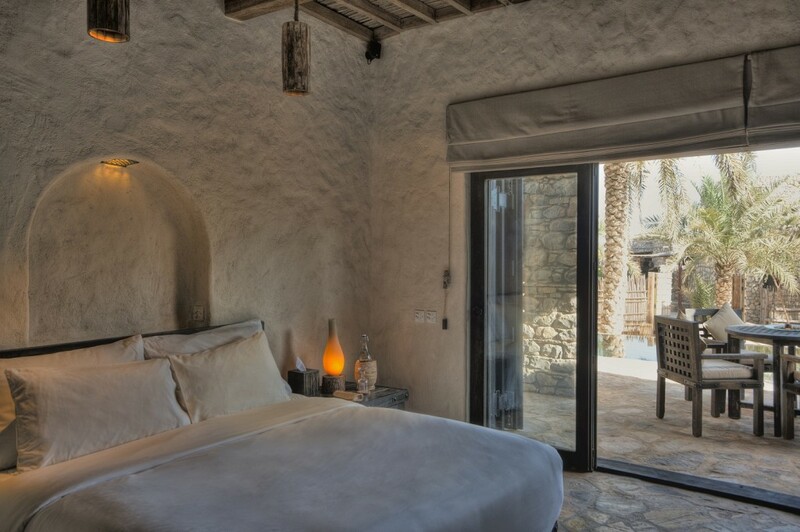 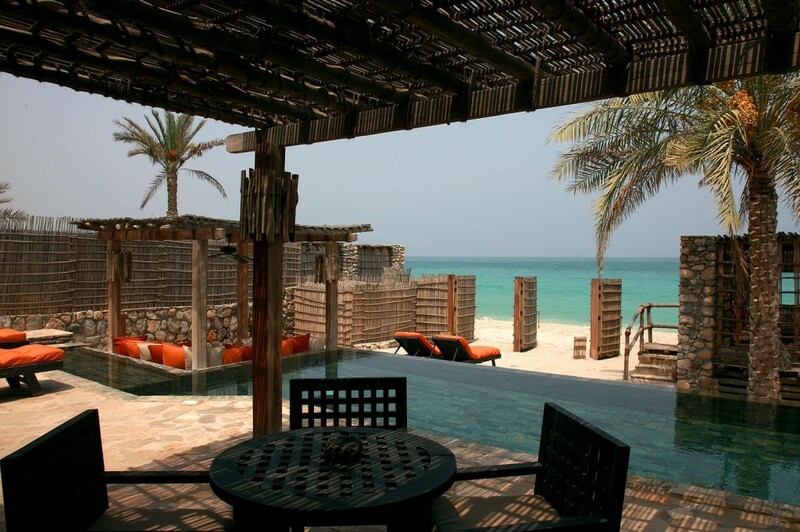 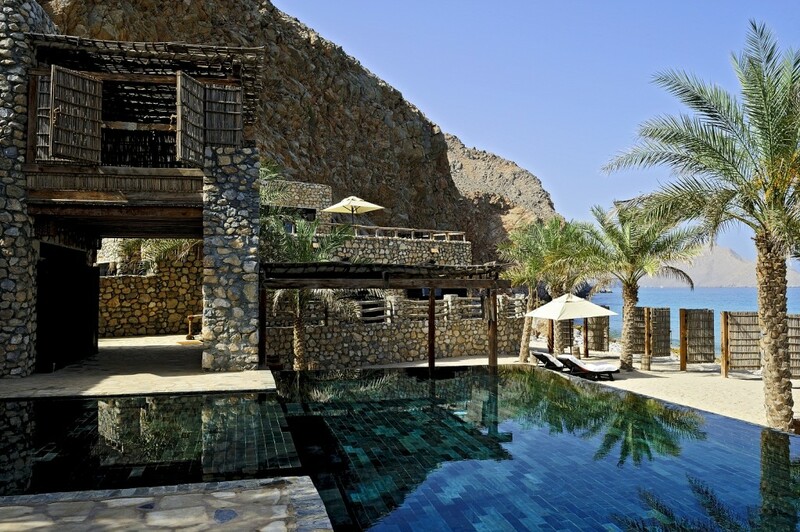 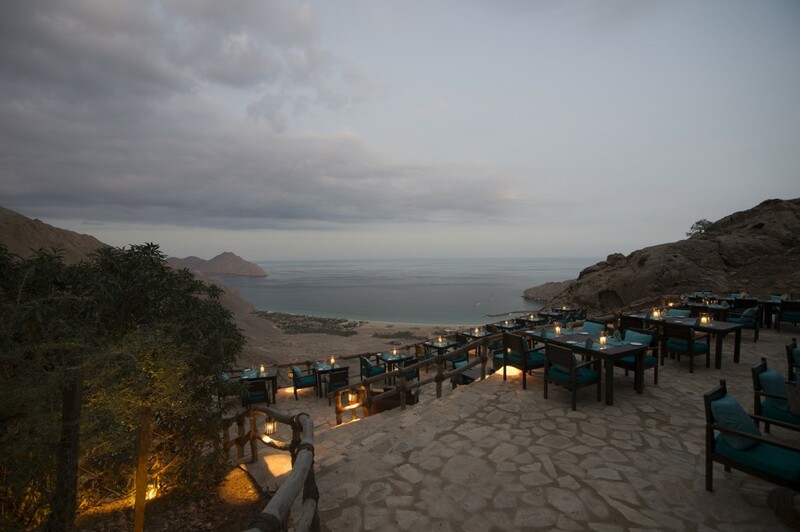 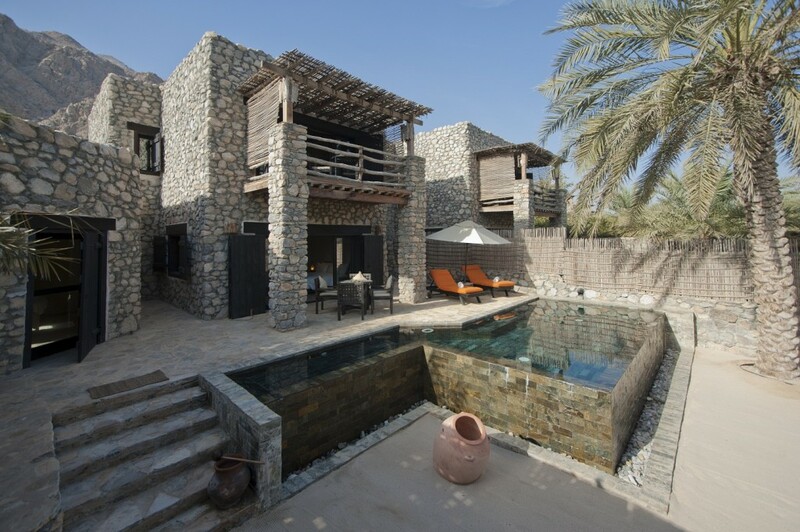 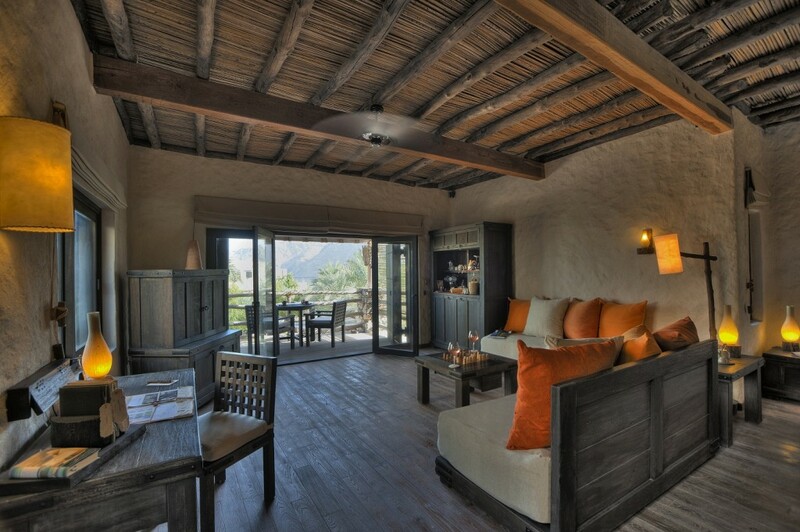 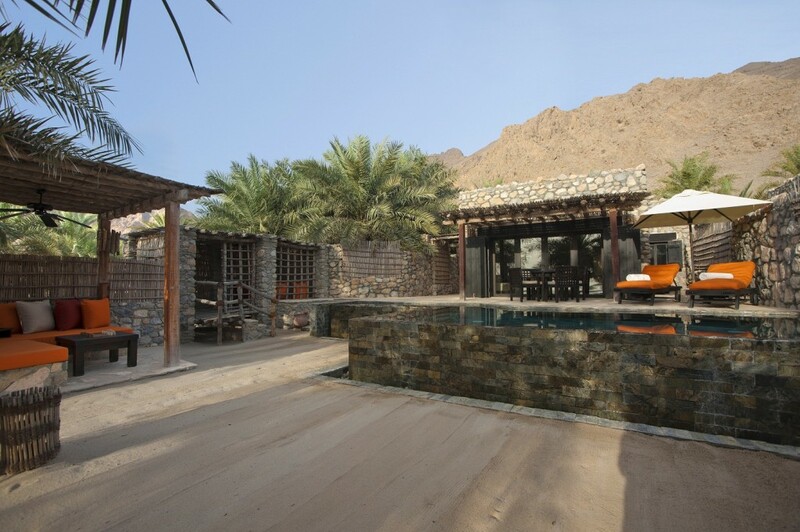 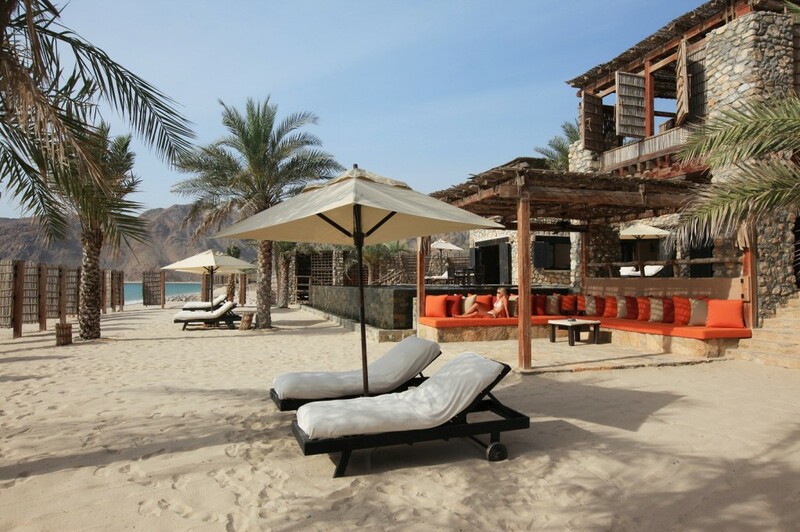 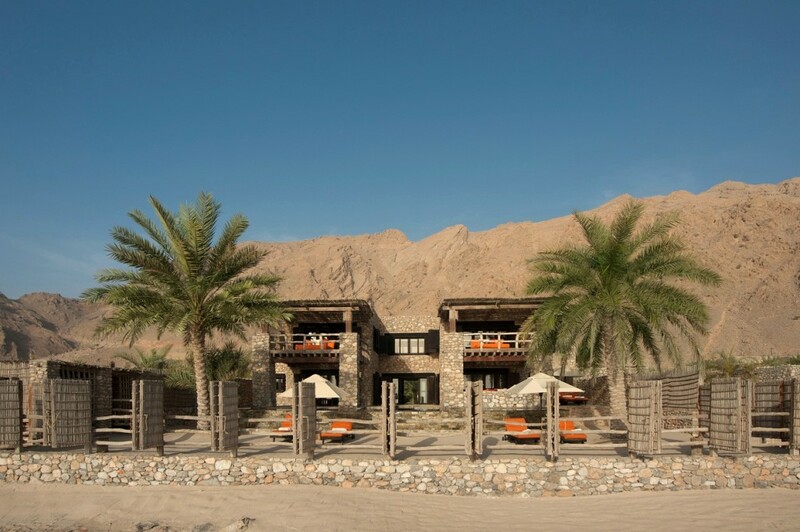 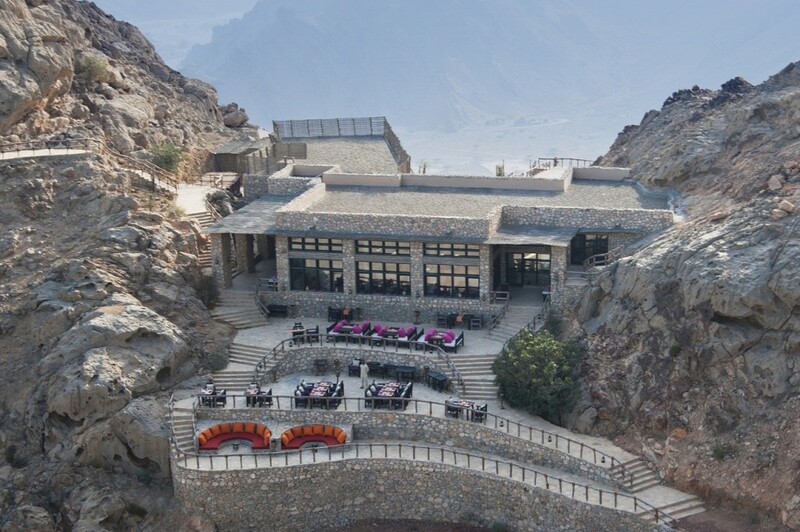 Six Senses Zighy Bay is located on the northern Musandam Peninsula in the Sultanate of Oman. 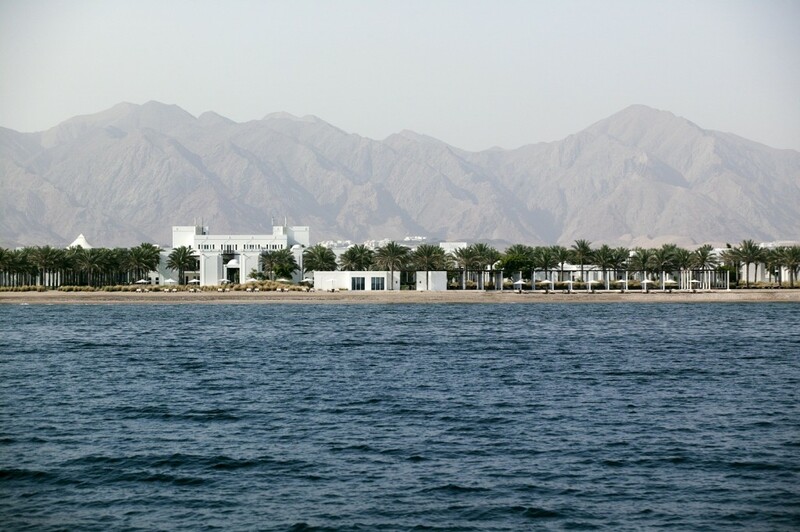 The setting of these beautiful indigenous village-style accommodations and private marina is spectacular, with the dramatic mountains on one side and the sandy beach of Zighy Bay on the other. 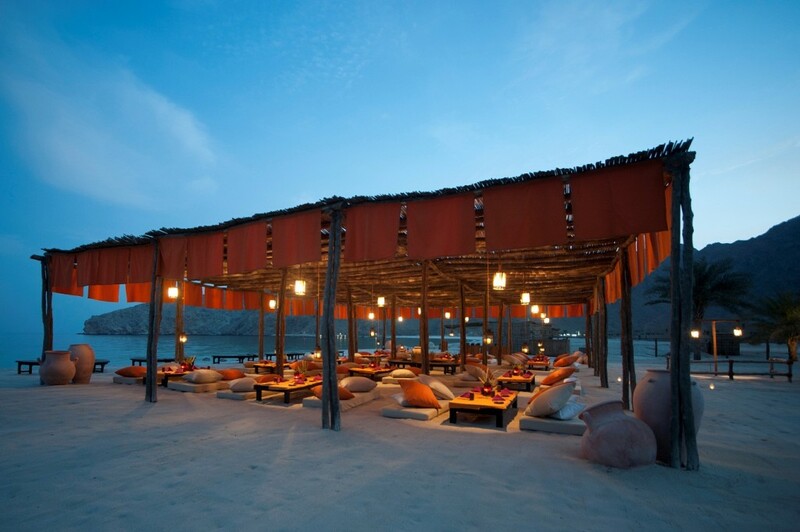 Tantalize your senses: feel the sand beneath your toes; listen as your sunset dhow cruise glides through waves; taste culinary delights of the region. 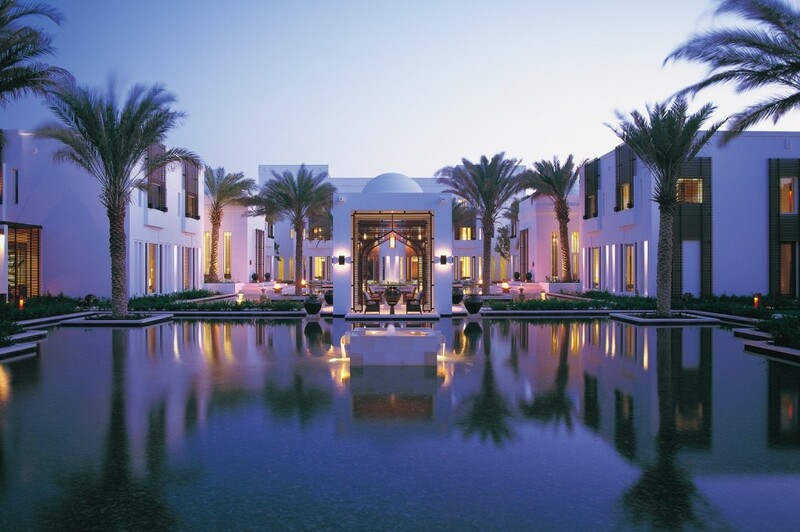 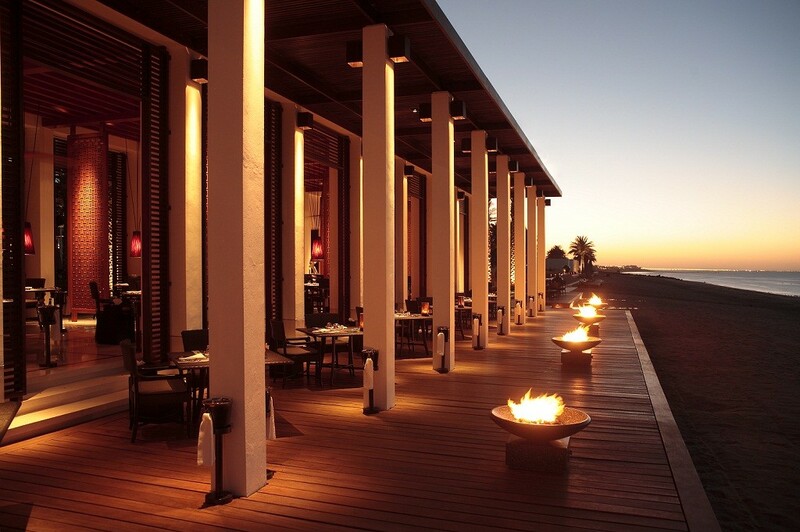 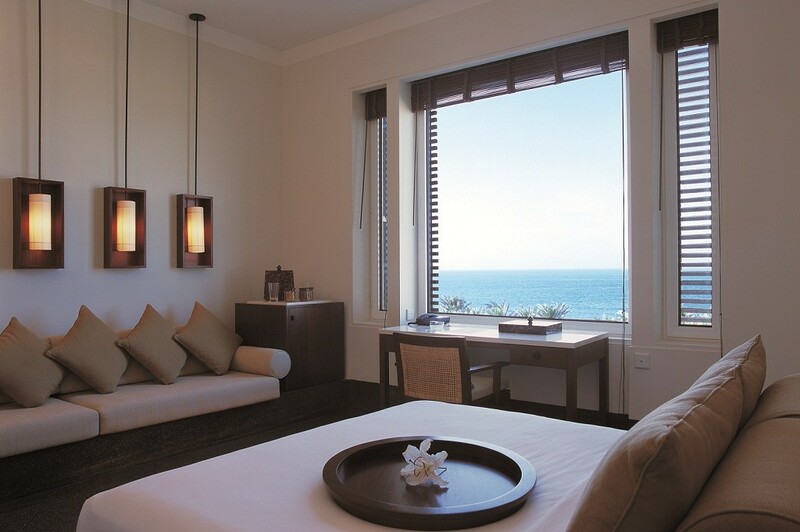 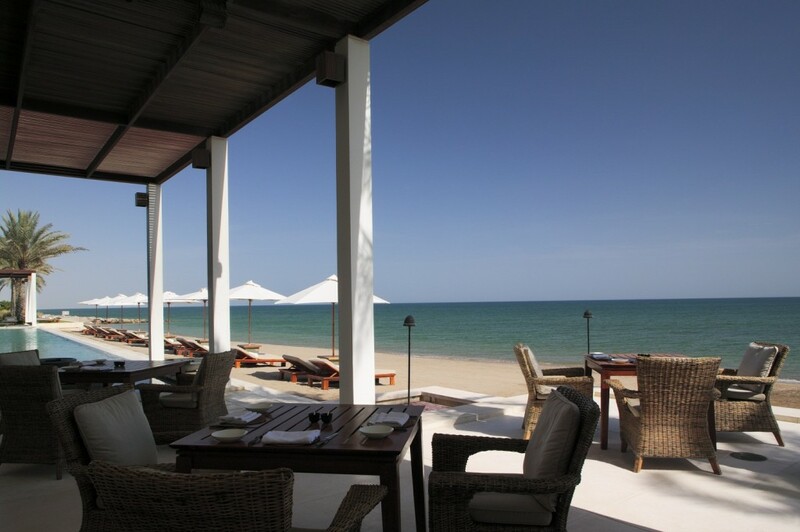 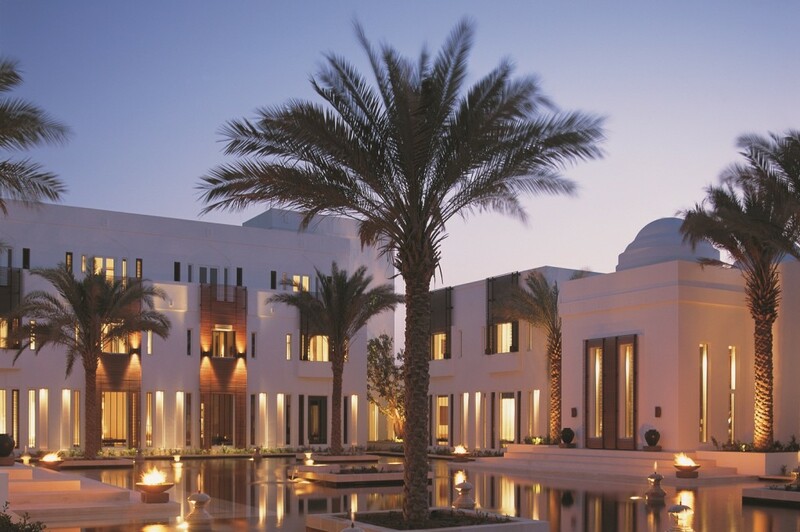 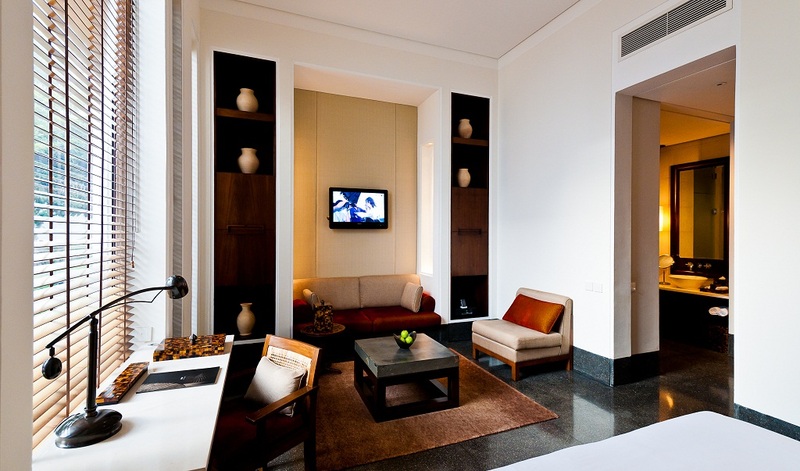 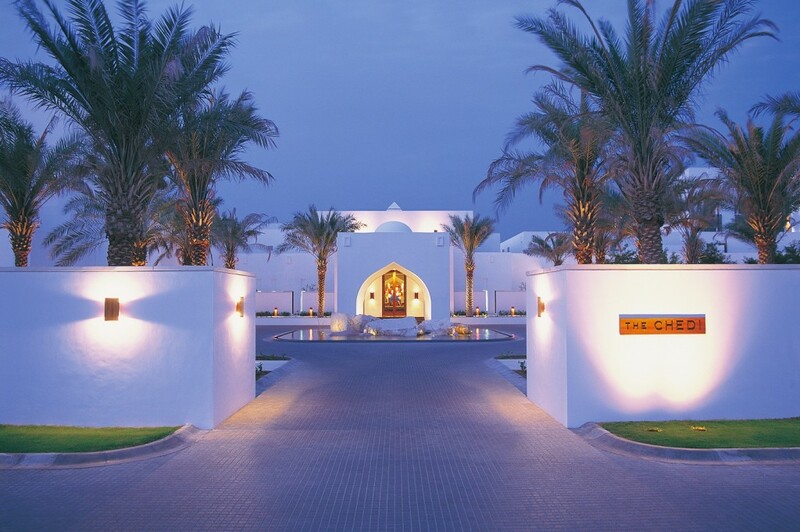 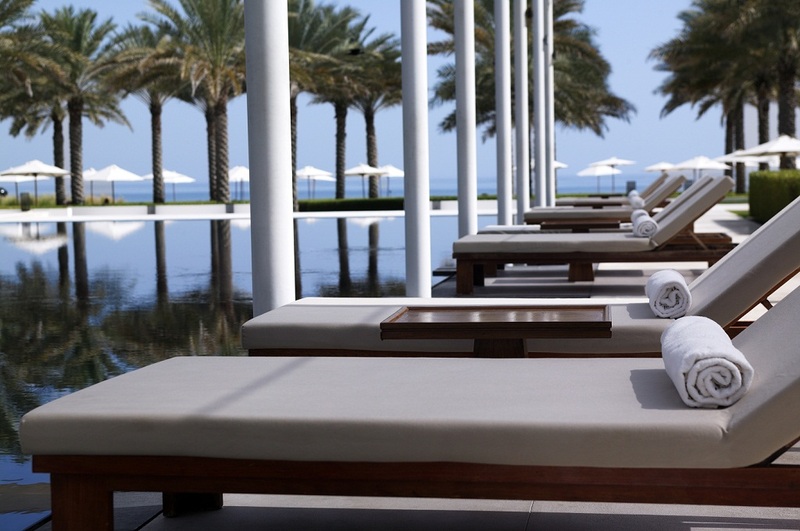 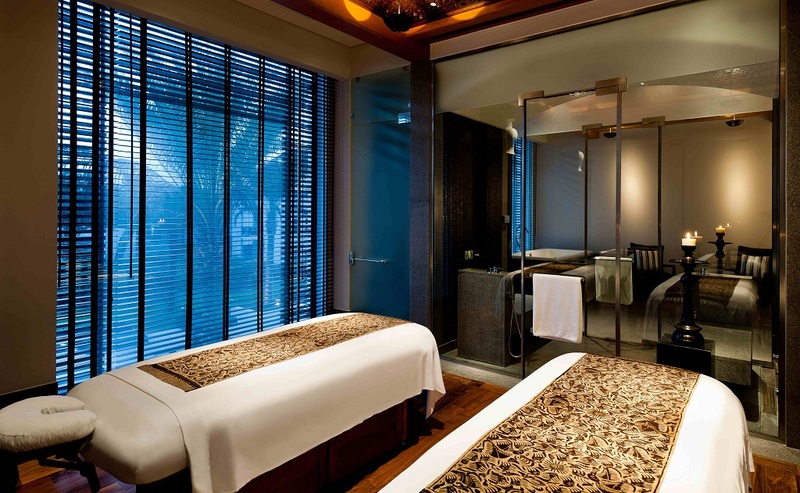 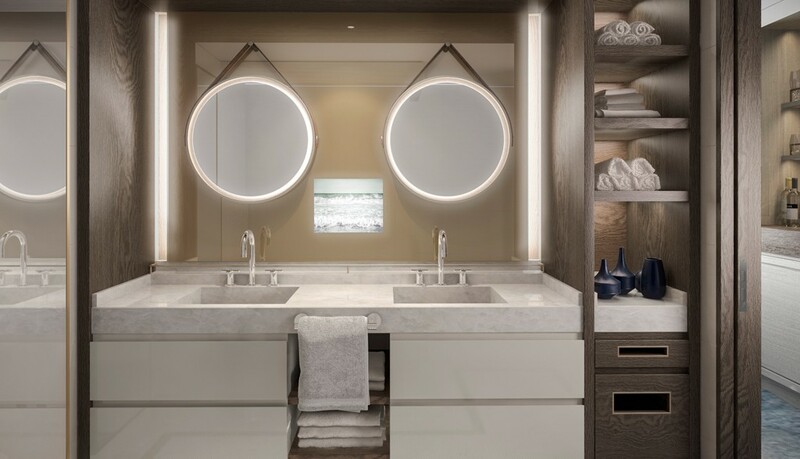 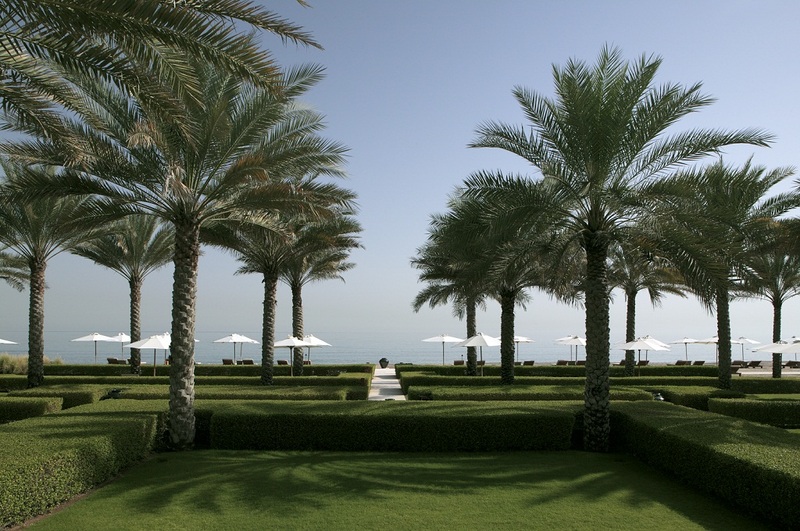 Where the majestic Al Hajar Mountains meet their luminous reflection in the serene waters of the Gulf of Oman, The Chedi Muscat rises amidst an elegantly landscaped twenty-one acre garden oasis with 158 Omani influenced guestrooms and villas. 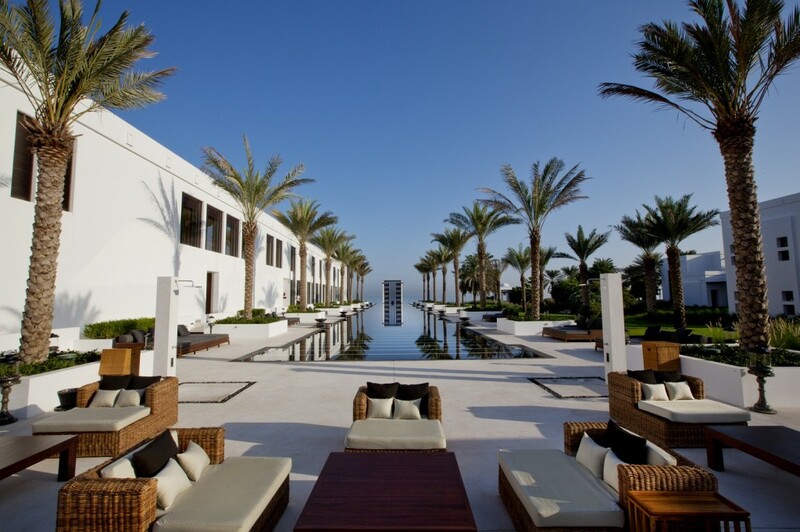 This sublime yet central location equally suits leisure and business travellers while six distinct restaurants, a just opened thirteen-suite Balinese spa, three swimming pools, including the 103-metre Long Pool, 400-square metre health club plus two executive meeting rooms enhance Muscat’s considerable cultural attractions.